When was the last time you checked your gutters? If you can't remember you're not alone. Gutters have a tendency to get very little attention but keep a wide range of problems at bay. Problems like damage to siding, basement flooding, foundation cracks, mold and mildew. At Advanced Home Exteriors we pride ourselves on utilizing only the best gutters from the most reputable manufacturers. In addition our friendly staff will help you select the right guttering system that suits your home. Whether it's a simple repair or a whole new system we can be a valuable asset in the selection and of course the installation and repair. Don't wait until your gutter problem gets worse and causes serious damage. 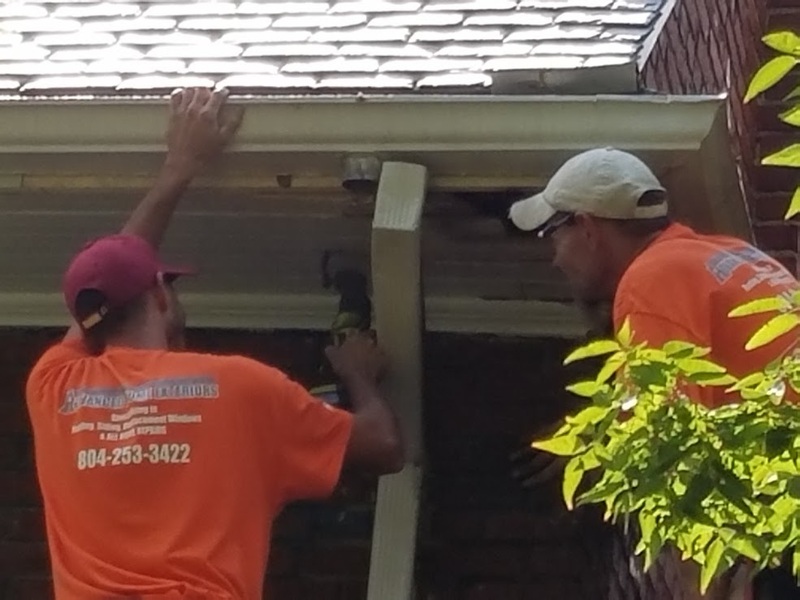 Call us today and see how we can help you get the gutter fix you need.